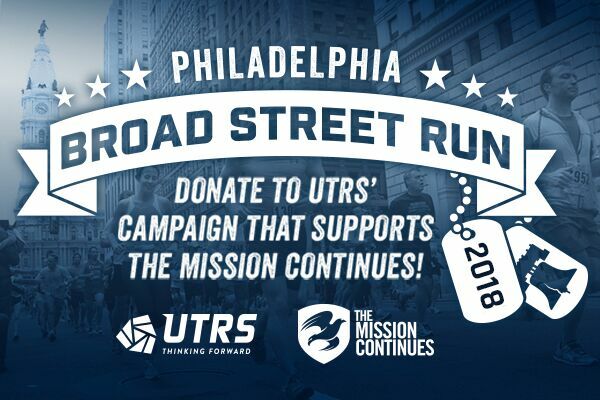 Since 1985, UTRS has provided a wide range of support to the U.S. Army, U.S. Air Force and U.S. Navy, as well as the Federal Aviation Administration, the National Institute of Standards and Technology, and commercial industries. 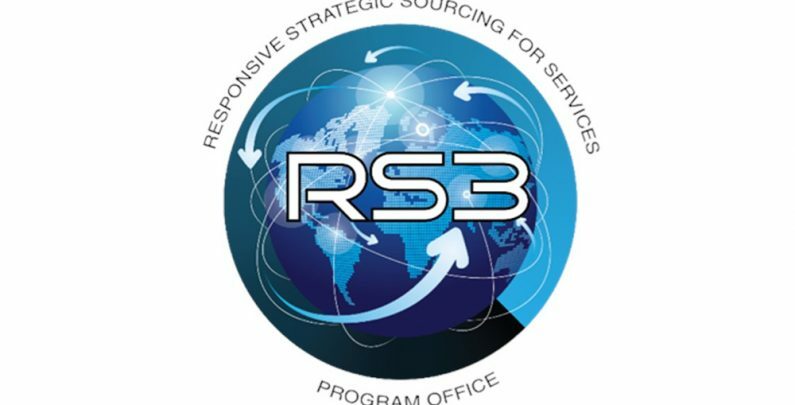 RS3 is a multiple award, indefinite delivery, indefinite quantity (IDIQ) contract that encompasses the command, control, communications, computers, intelligence, surveillance and reconnaissance (C4ISR) needs of the U.S. Army. The contract offers opportunities for support services in research, development, test and evaluation (RDT&E); logistics; acquisition and strategic planning; and education and training. 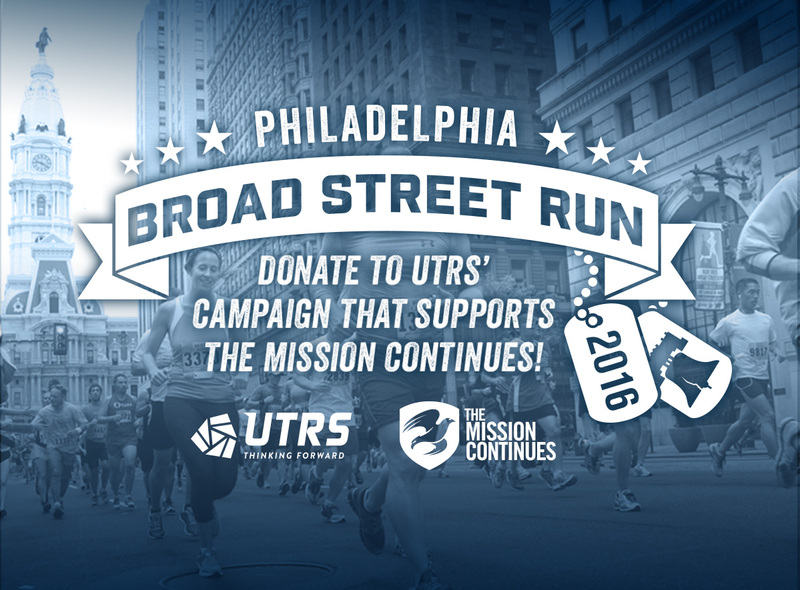 These services may also be provided to support other DOD and federal agencies. The contract has a 5-year base period and one 5-year optional ordering period, with command based out of Aberdeen Proving Ground (APG). Companies looking to work with UTRS under the RS3 contract may contact Lowell Seward at lseward(at)utrs.com or (856) 667-6770.